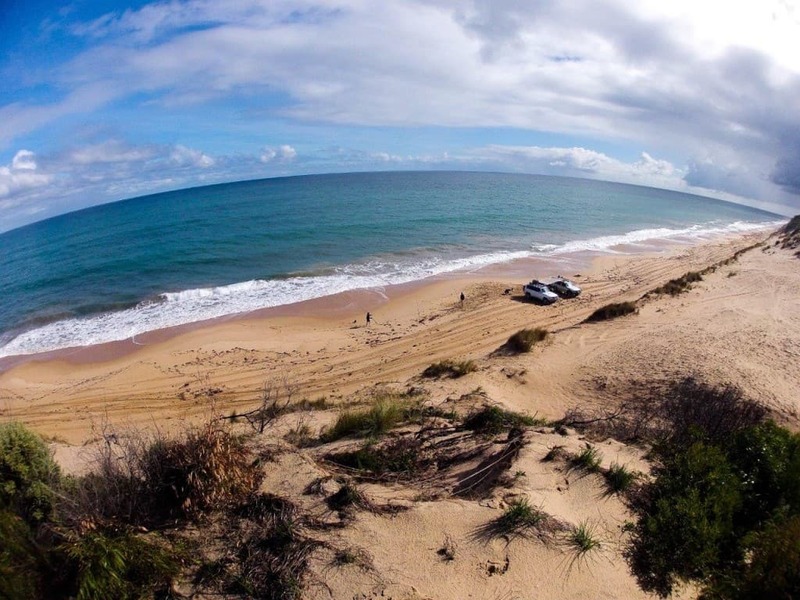 Beaches are a big part of the Australian way of life. 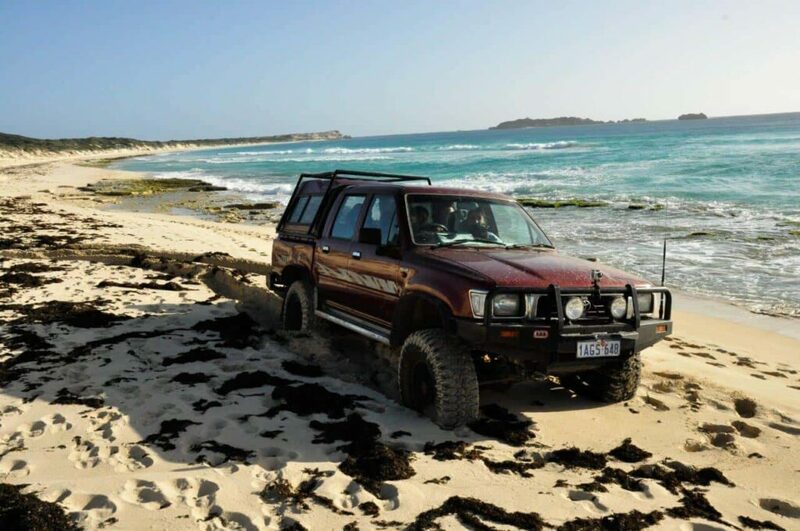 We’ve got some of the most spectacular coastline in the world, and a large portion of it is accessible in your 4WD. 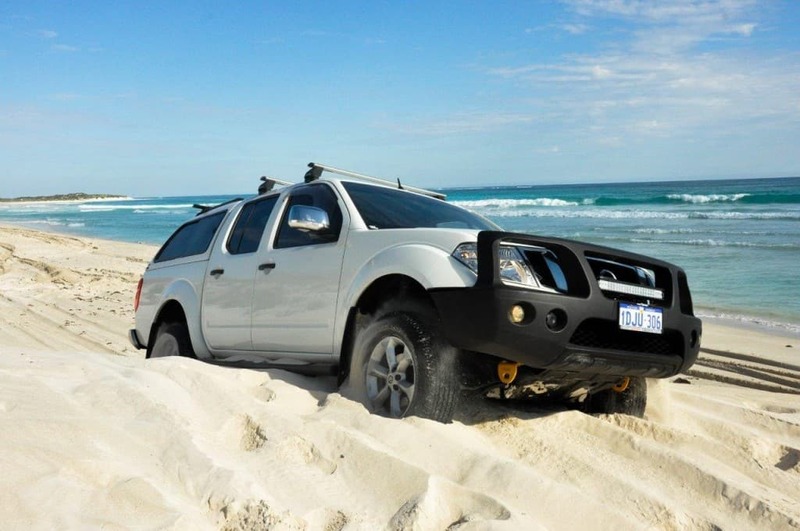 If you own a 4WD, your options of where to go are greatly increased. Instead of going to the beaches that are packed full of people, you have the ability to drive that bit further away from civilisation, and get your own piece of paradise. However, it seems that some people have forgotten common sense, and how to drive safely on the beach. We’ve got some amazing coastline! 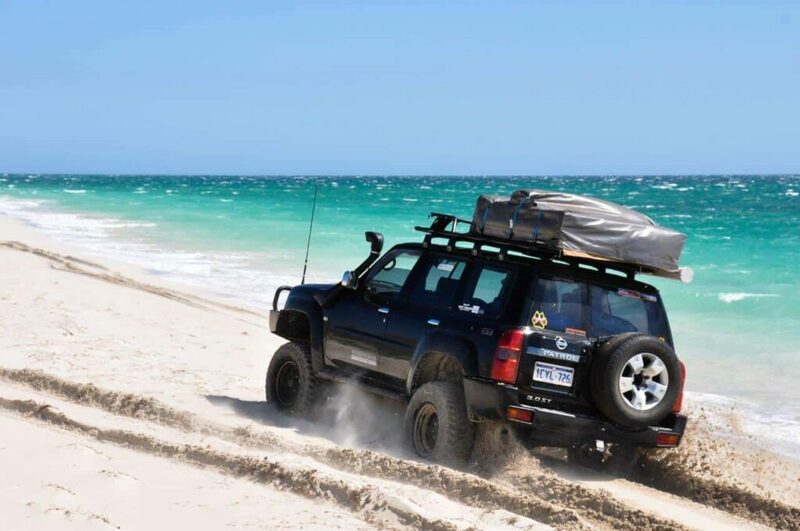 Those who use their 4WD regularly on the beach would see plenty of kids and dogs with their families on the beach for the day. Nothing is worse than seeing a 4WD fly past a group of people set up for the day. It’s common sense, and respectful to slow down as you drive past others set up on the beach. 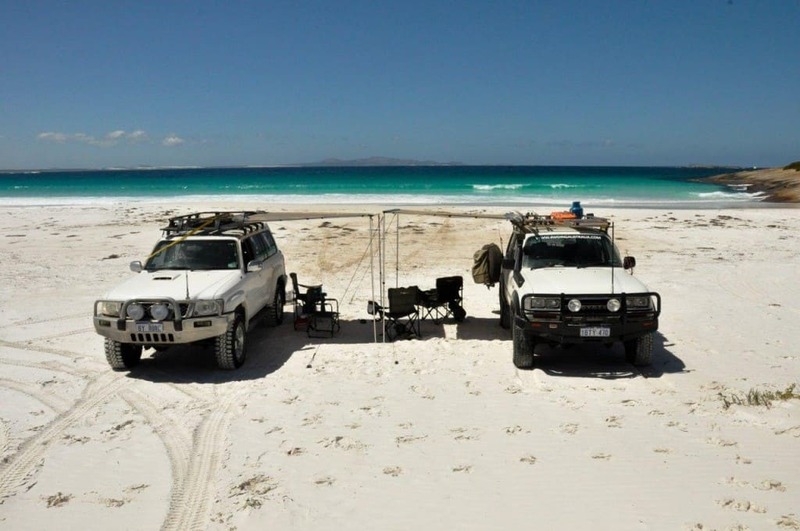 Whether they are camping, or just set up for the day, everyone deserves that bit of respect, and feeling of freedom, knowing they aren’t going to get taken out by a 4WD! Children are not always predictable, and can easily run out from behind cars, or dart away from parents. How would you feel if a little boy or girl ran out in front of your 4WD and you couldn’t stop in time? The same goes for dogs too; even those that are well trained can do the unexpected. But I need the momentum! People who say they can’t afford to slow down or they would get bogged need to adjust their tyre pressures. If you can’t afford to slow down when you are driving past others on the beach, you are running too higher tyre pressures. Let them down, and idle past. You won’t get stuck, and you won’t run anyone over. Most beaches are limited to 40km/h. In some cases, the police will use hand held’s or multinovas. As a general rule of thumb, you shouldn’t be going over 40km/h on the beach. When you drive past someone, its polite to slow down to 10 – 15km/h. Each situation varies though, depending on how many vehicles you are going past, how many people are on the beach, how far you are from them and the condition of the sand. Imagine you were parked in the same situation, and slow down accordingly. Relax and smell the salt water (or seaweed!). If you get yelled at when driving past someone, there’s a good chance you are going too quickly! When you are set up like this, the last thing you want is someone flying past in a 3 tonne vehicle! There’s nothing worse than driving along a beach, only to find a group of people have parked their cars in the middle of the tracks! It’s respectful (and common sense!) to park above, or below the main tracks. Give others plenty of room to drive around you, and you will be greatly appreciated. Even though you can easily have your own slice of paradise on the beach, there’s a good chance someone else is going to come past. Keep your ears open, and listen for oncoming vehicles. I’ve spent many hours driving up and down beaches around Perth and WA. In most cases, people are pretty good. 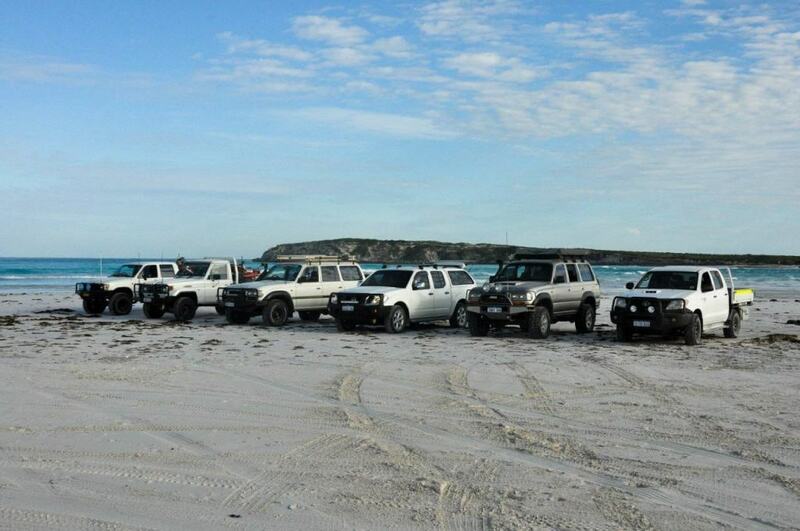 However, I’ve been very ashamed of the image that some people promote whilst driving their 4WD’s along the beach. If you want to do jumps, donuts, drive into salt water and fly along the beach, go to somewhere no one is. Asides from the potential of seriously damaging your car and your occupants, no one wants to see this sort of behaviour. I don’t want to hear of any accidents involving 4WD’s and people, or pets on the beach. They shouldn’t happen, and they won’t if people have a bit of respect for each other. Wilbinga is especially atrocious for this; please slow it down a bit! Let’s enjoy the fantastic coastline we have, and slow down around others. Hi Aaron, I’ve just moved to Perth from the East coast and your site is the perfect introduction for places to visit. 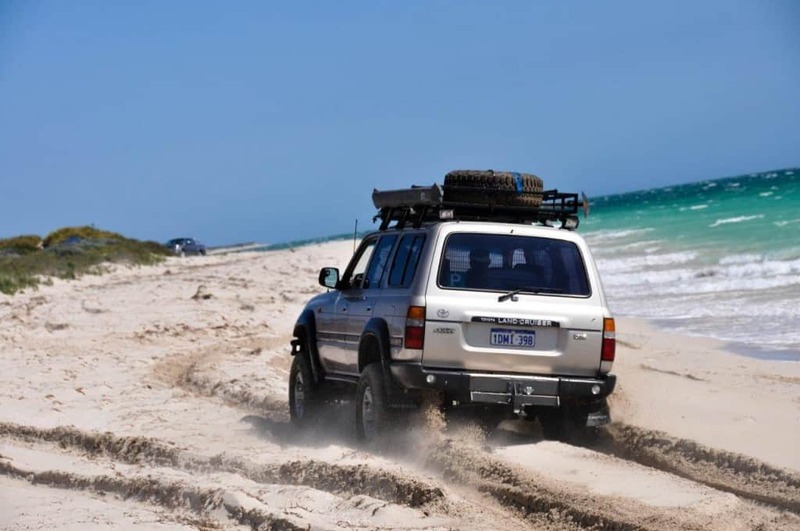 I have a Toyota Kluger AWD, and want to test the car and my ability to do sand driving before I get out onto any beaches and get hopelessly bogged!! I’ve read your advice on tyre pressures, momentum, safe driving etc, and want to find a patch of sand to practice on, preferably in Perth to see what the car can cope with. Can you recommend anywhere within Perth itself? Welcome to Perth! I’d suggest white hills as a good place to start, but it depends on whether you are north of the river or south. Gnangara pines is not a bad test either, as is the Dewars Track in Two Rocks. Your biggest issue will be ground clearance; try to avoid any deep ruts. Asides from that, if you let your tyres down properly, you shouldn’t have too many problems. It’s a good idea to go with someone else too! Great advice Aaron, thanks heaps!! !